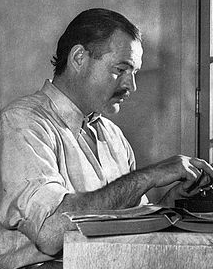 Shakespeare and Hemingway may have crafted words in a way that asks us to reflect on the human condition, but could they increase your conversion rate? The answer may surprise you. In this piece, we're going to discuss the best practices for writing the user interface copy for your product, which covers some methods that work for all interfaces, and some that are unique to digital copy. Ambiguity is the enemy of good design. 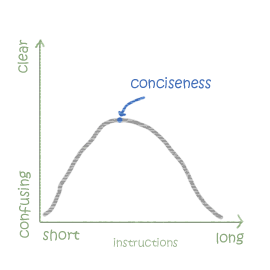 This is especially true for interface copy, because the confusion will only be amplified since words are such a direct interaction. 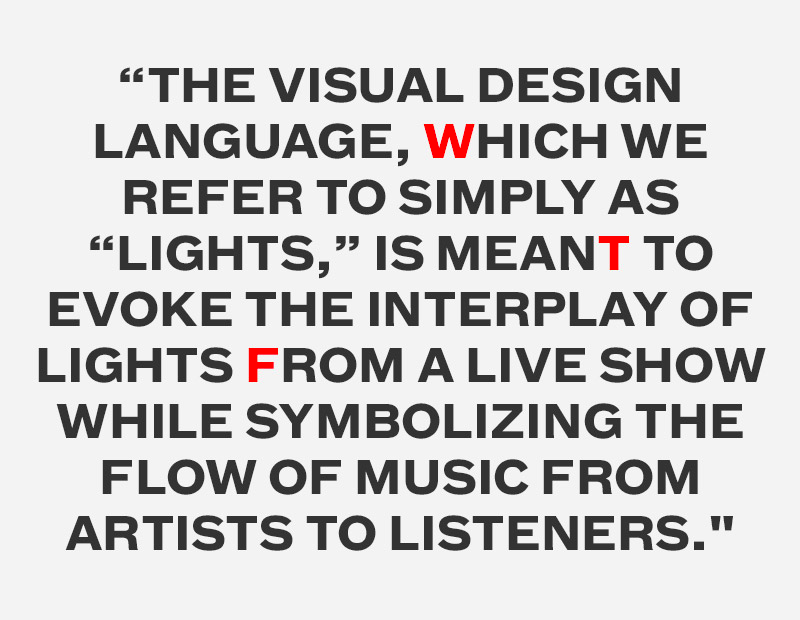 In this section we'll provide essential tips for saying what you mean, based on those originally listed by John Zeratsky, design partner at Google Ventures, in his post on interface copywriting. State precisely what you mean, with little room for vagueness. A lot of this simply goes back to choosing the right words. For example, the Save function is not the same as Submit. Similarly, a Filter function is sometimes misrepresented as a Search. In the above example from Zenefits, you can see how the benefits button is labelled Manage, while the personal and financial information are labelled View & Edit. It's a very subtle difference, but it makes sense based on the required user effort. The Manage button is more accurate because the menu provides actions like adding dependents, changing plans, and printing confidential information. Meanwhile, the personal and financial menus are just simple data input. Another tip for specificity is proper titling. Let's say your product creates an activity stream of the companies you follow. While this may be self-explanatory to you, to a new user it may be confusing or even negligible. A specific title, something as simple as "Company Updates," could save the user from confusion. In the case of multipage wizards " a series of pages where users enter information on each page, as in an account sign-up " being specific can help set you apart. While most products label next step buttons as Next or Continue, explaining exactly the next step can create a more helpful interaction. This can be done with smaller sized copy, i.e., " Next, we'll ask for payment info." An easy mistake in interaction design is using the same language with your users as you do around the office. Unless you're designing for other designers and developers, your jargon will either fly over your users' heads, or slow them down as they struggle to comprehend. Refer to a ‘site’ as a "website," call an ‘invite’ an invitation, and a ‘repo’ should be known as a repository. While we use the termsUX, IxD, and UI frequently in our own ebooks to a specialized audience, the average person probably won't have a clue what we're talking about. As discussed in The Guide to Usability Testing, you should always test for a clear understanding of terminology. You can set your demographics and receive test results within an hour with UserTesting, or go with a cheaper route like Mechanical Turk (the process for testing interface language is described here). Important words should always appear front and center. 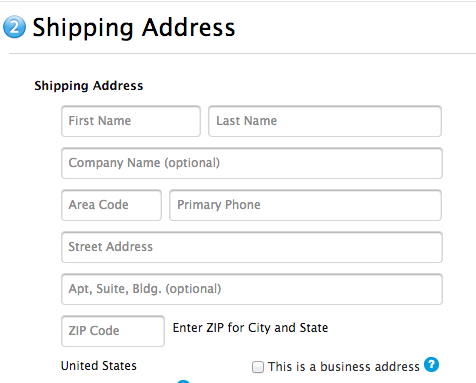 For example, in a form field, the label "First name" is far better than "Name (first). " If you want to draw attention to additional details at the bottom of a page, "Below you'll find additional details", is not as effective as "Additional details below". The Apple Store demonstrates good word placement by using inline form validation (a pattern described in Web UI Patterns 2014). Because the description sits in the form fields, you don't need to clutter the interface with descriptions of each entry. The descriptions also disappear as the fields are completed, creating cleaner interactions as the user progresses. The eternal advice of William Strunk, Jr. in the timeless Elements of Style, omitting needless words is fundamental to all writing. This advice holds extra weight with digital design given the size, character, and attention span limitations. You can't ignore this advice, considering that a study on 205,873 web pages shows it only takes users about 10-20 seconds to decide if a site is worthwhile. As a general rule of thumb, try to say everything in as few words as possible (while still retaining the meaning). For example, 'Click to Continue' can usually be shortened to simply 'Continue', and 'All changes have been saved' can be shortened to 'Changes saved'. Cheeky and aggressively personable wording may have been an effective strategy years ago, when a casual tone stood out against other products using corporate-speak. But these days, most products use a casual tone, so this strategy isn't as unique as it once was.